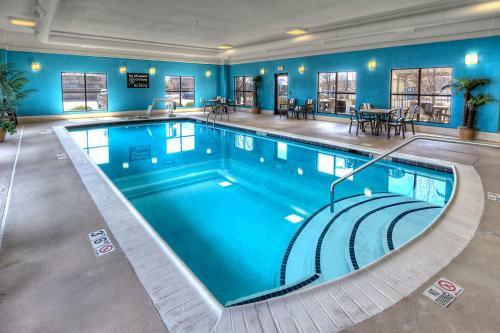 Located 7.5 miles from Kalamazoo/Battle Creek International Airport, the Hampton Inn & Suites Kalamazoo-Oshtemo features an indoor pool and free Wi-Fi service throughout the hotel. 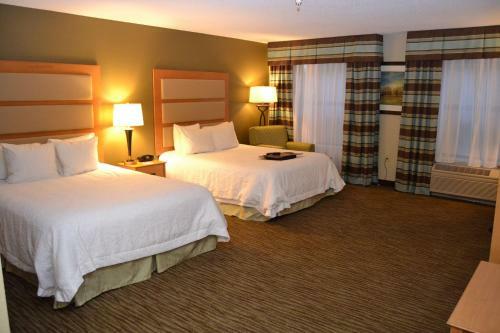 All rooms at the Kalamazoo-Oshtemo Hampton Inn have a TV with cable and on-demand movies. 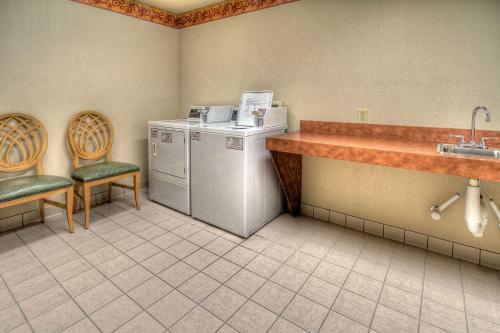 A work desk and ironing facilities are also available. 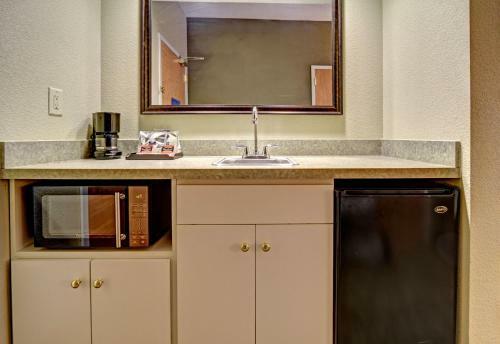 Suites include a refrigerator, microwave and sofa bed. 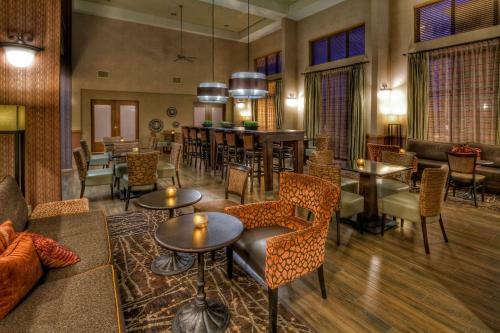 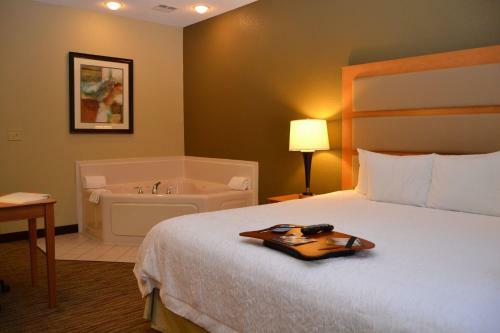 Guests may enjoy the whirlpool next to the indoor pool or rest at the poolside chairs or tables. 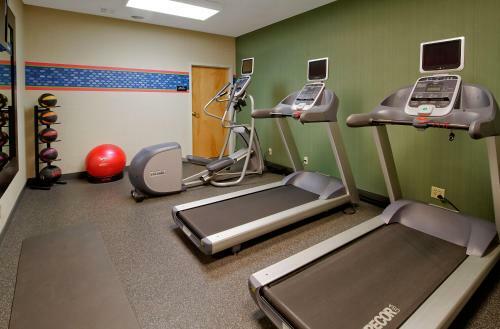 A fitness center is also located on-site. 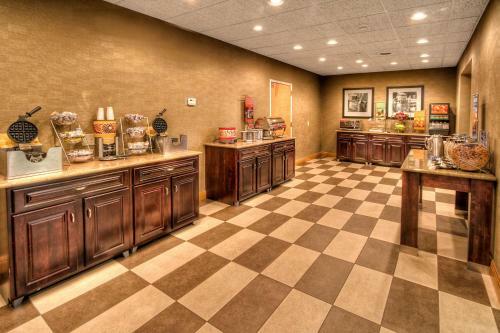 A free beverage area is offered daily. 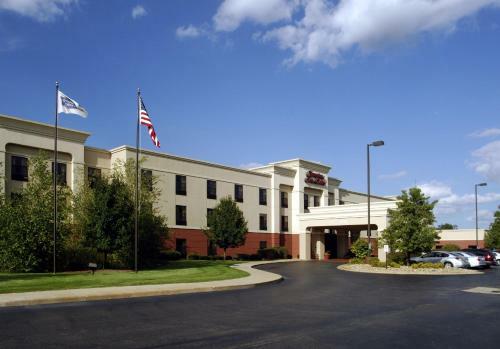 The Hampton Inn is 6 miles from Western Michigan University. 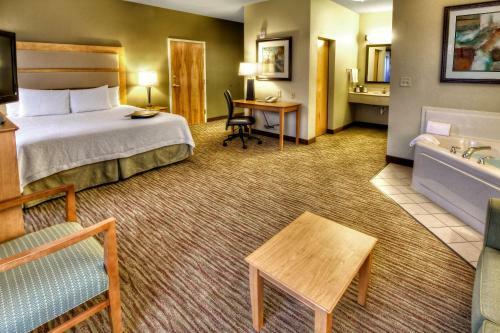 The Air Zoo, a museum and park celebrating flight and space travel, is 12 minutes away. 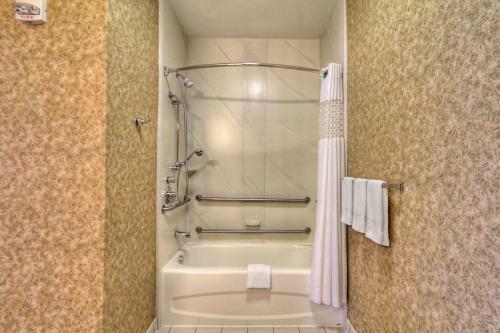 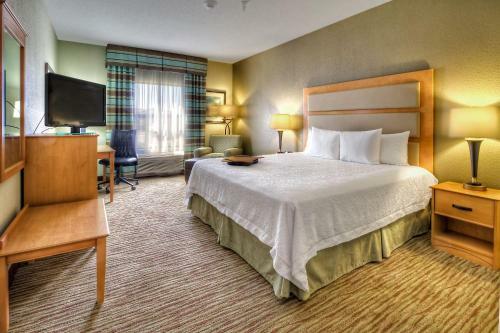 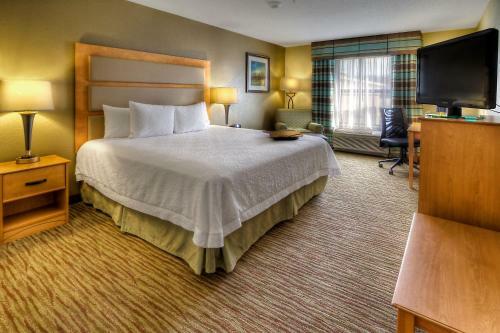 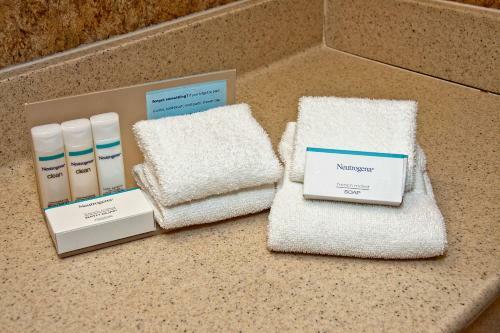 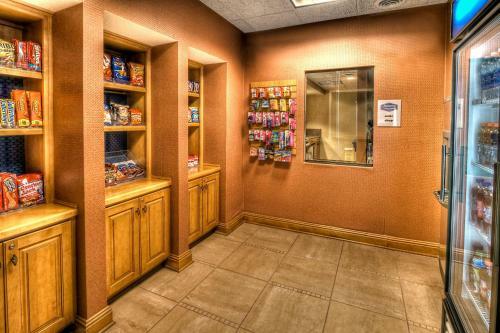 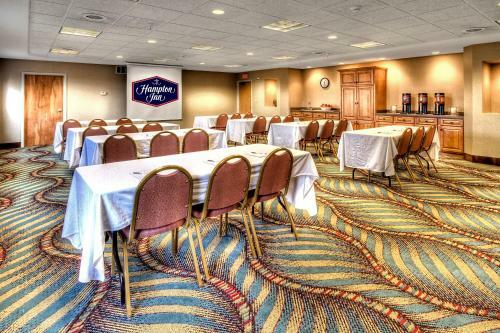 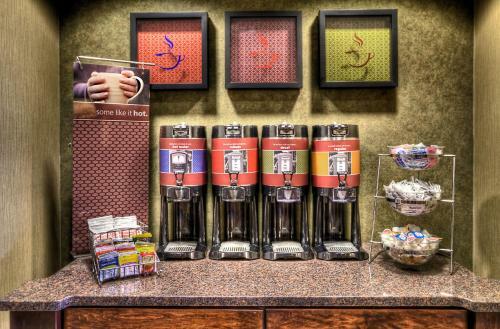 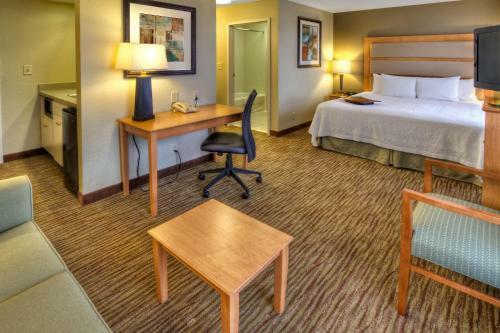 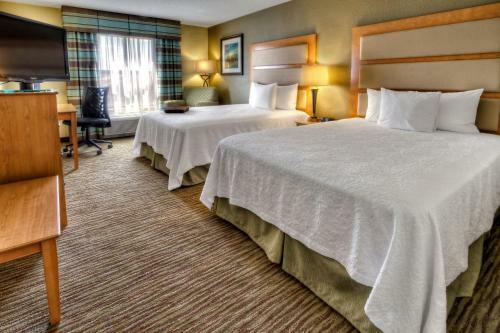 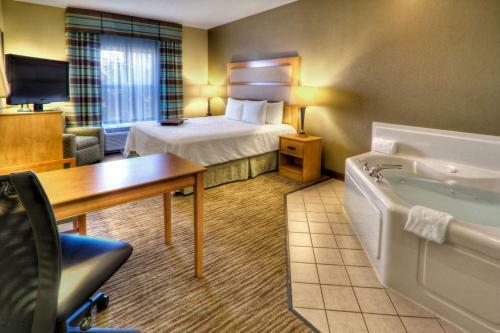 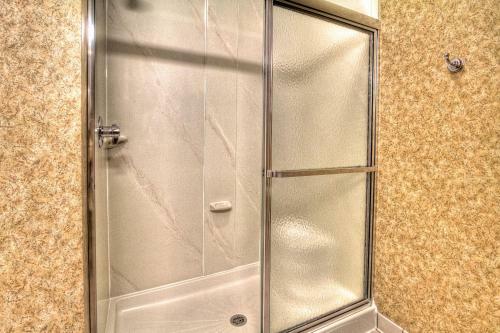 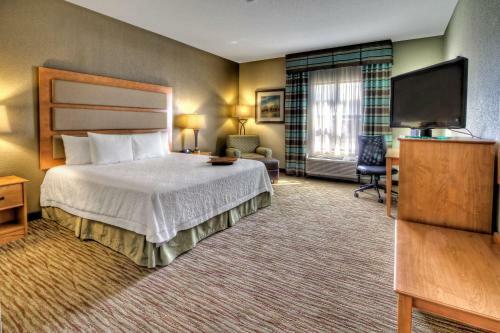 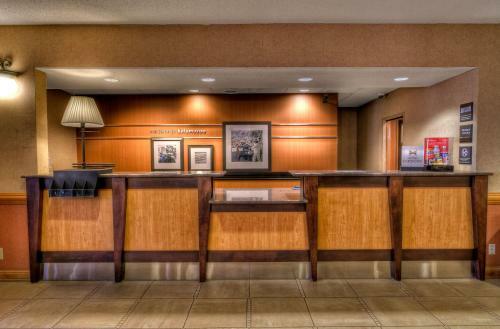 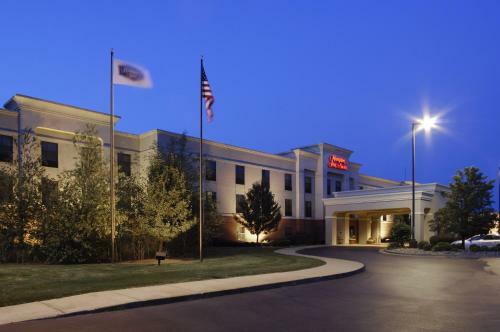 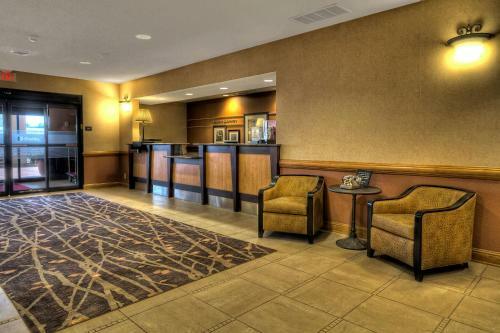 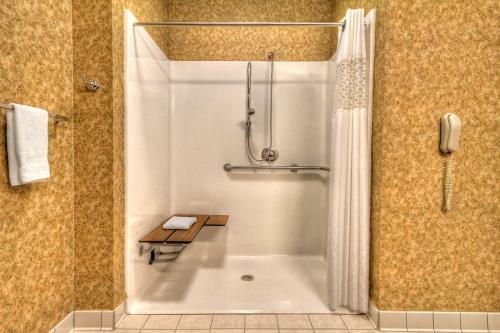 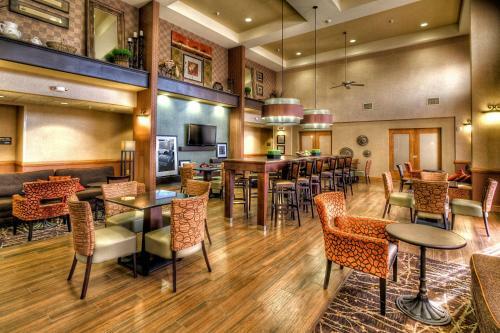 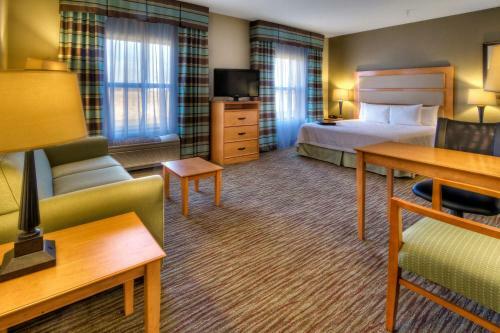 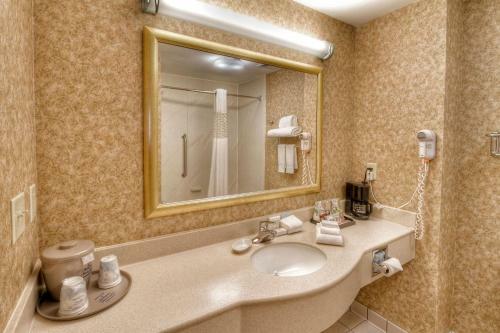 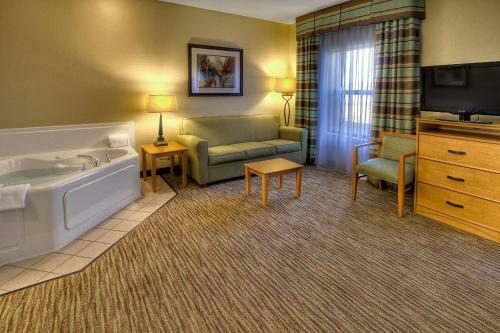 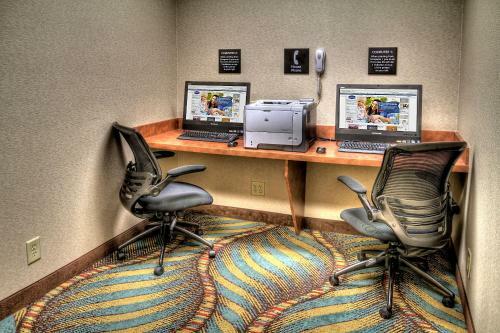 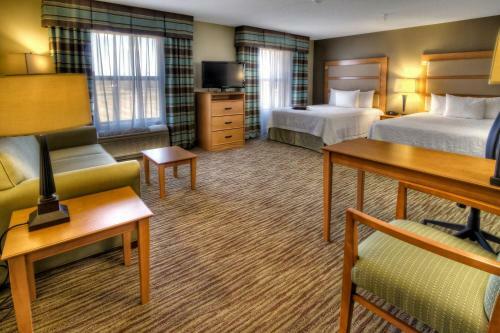 the hotel Hampton Inn & Suites Kalamazoo-Oshtemo so we can give you detailed rates for the rooms in the desired period.